Unit 23-Northwest Alaska is 550+ air miles northwest of Anchorage Alaska and is a short ride via Alaska Airlines. Unit 23 is larger than the state of Indiana and all roadless! This is Northwest Alaska! 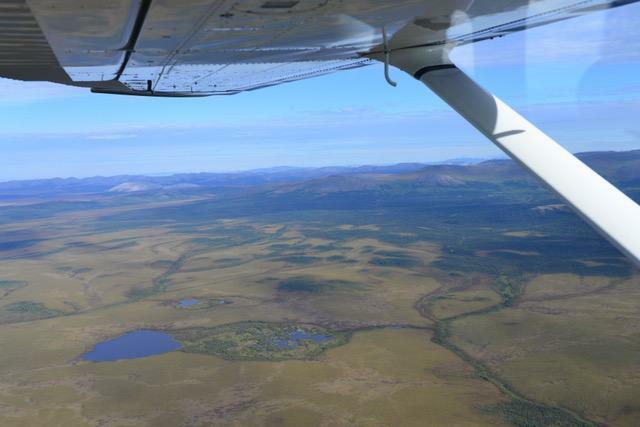 Home to the Western Arctic Caribou Herd-WACH! 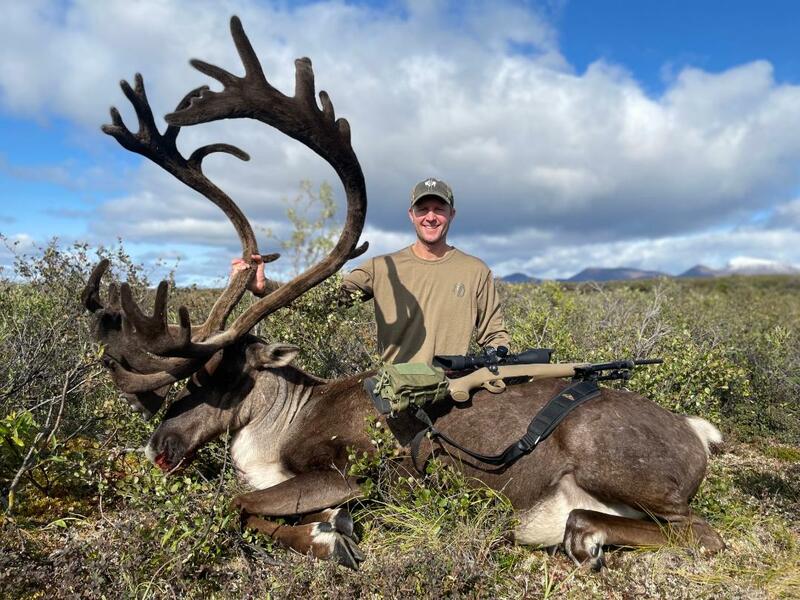 320,000 caribou winter in Unit 23 each fall. 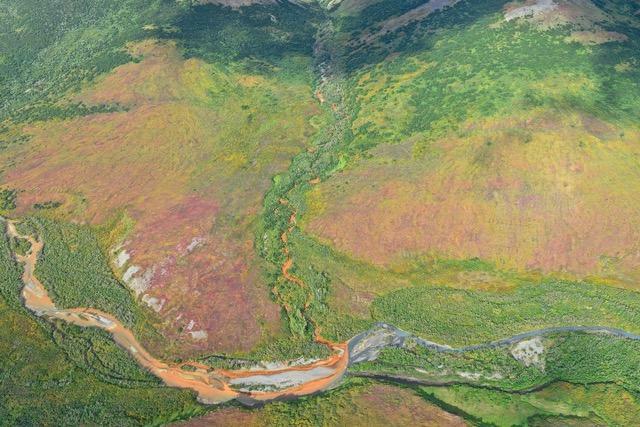 WACH is by far the largest caribou herd in Alaska! 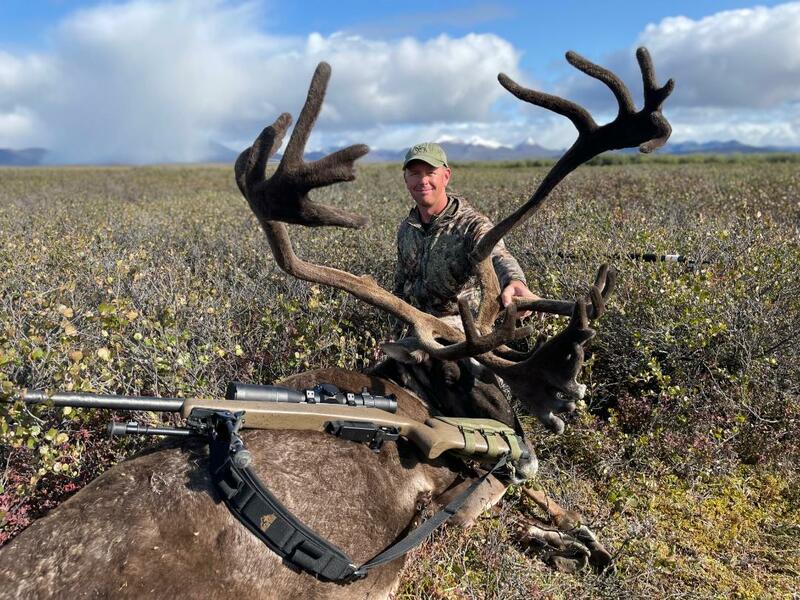 Unit 23 offers the best chances in Alaska to see and bag BIG Caribou! 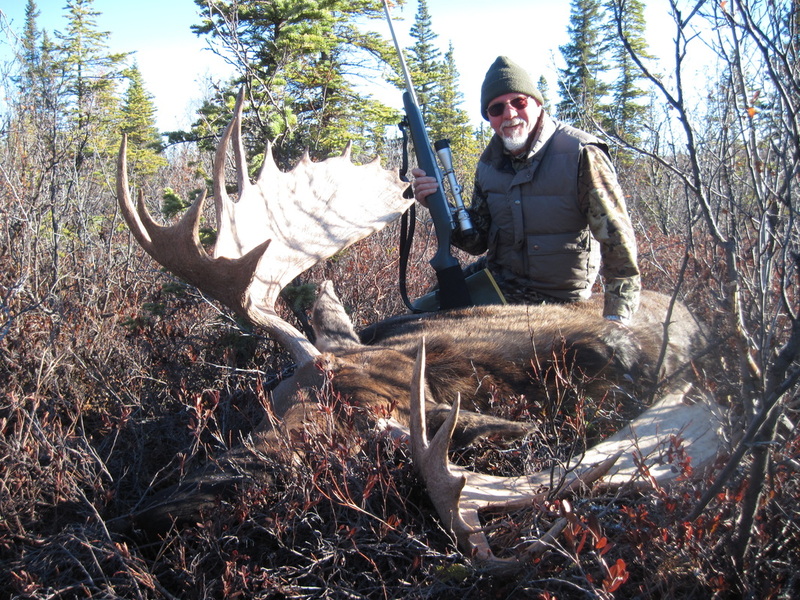 We have shifted our caribou hunts over to Unit 25A starting in 2016. 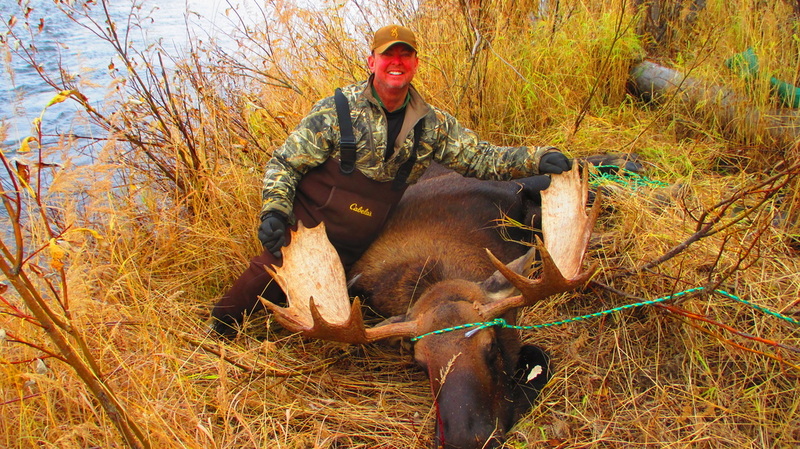 Unit 25 allows non-resident hunters the ability to take 2 caribou and over the counter bull moose! Please contact us about these new opportunities! 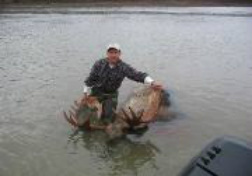 Unit 23 Moose hunts are special! Alaska has certain units that are considered "TROPHY" units because of the number of high quality bulls that are taken and unit 23 is one of those "TROPHY" units! Unit 23 has 5 sub-units within this huge area. 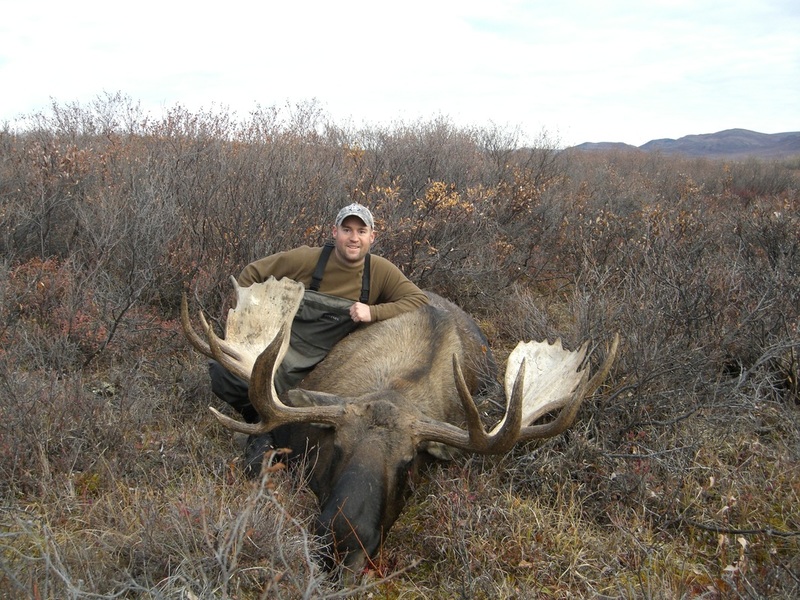 As a non-resident you must apply for a draw tag to hunt moose and the applications must be submitted in early December. The lottery/drawing happens the second week in February each year. You are permitted to make application to 3 sub-units with each offering different options. Contact us for information regarding the draw process. ​ We are very proud of the number of great bulls that our groups have taken over the years. Are you next? Musk Ox are common sights in NW Alaska!